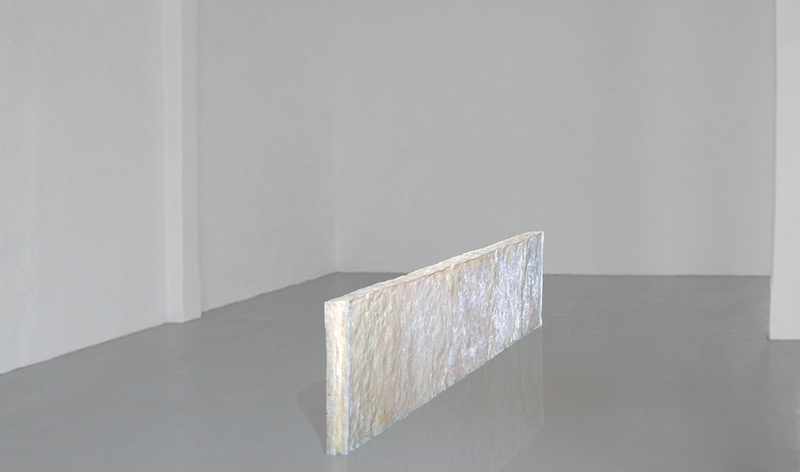 This sculpture looks like a large slab of soap. Its dimensions correspond to my body height and my shoulders’ breadth. 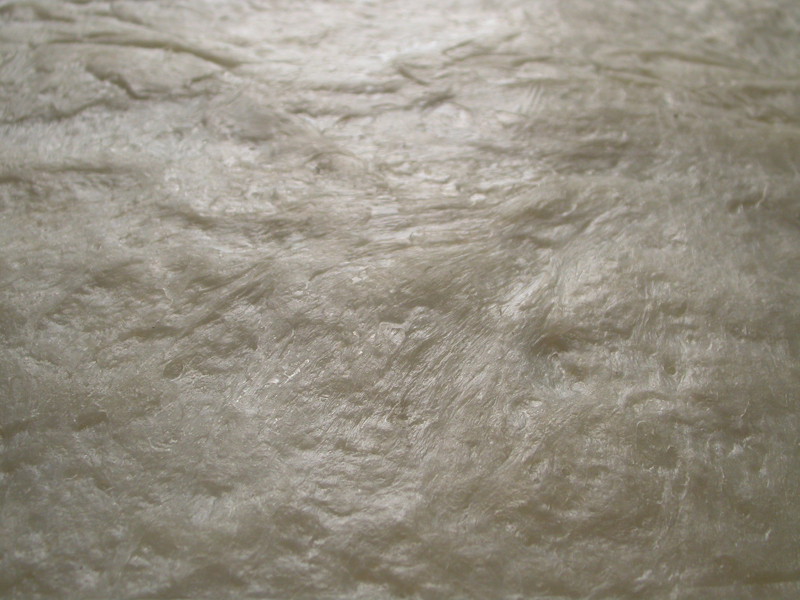 It’s made of an amount of swine fat (the most similar to human fat) equal to my effective fat body mass. Soap is a fascinating, living material. Depending on humidity conditions, its surface changes in the course of time, creating wrinkles like a real skin. Through saponification I wanted to “purify”, to accept a part of me, usually considered ugly and to remove at any cost. On the contrary, I consider it like a sort of partial self-portrait, of the twenty-nine percent of me.